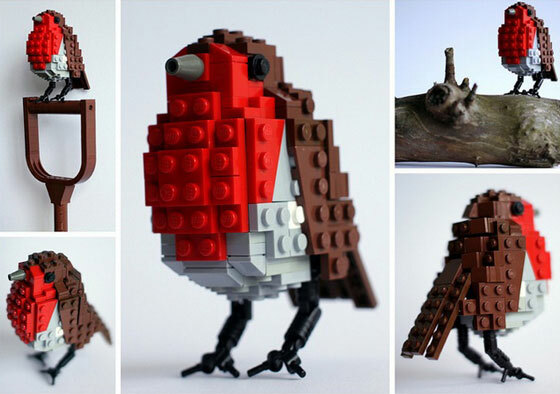 Love LEGO? 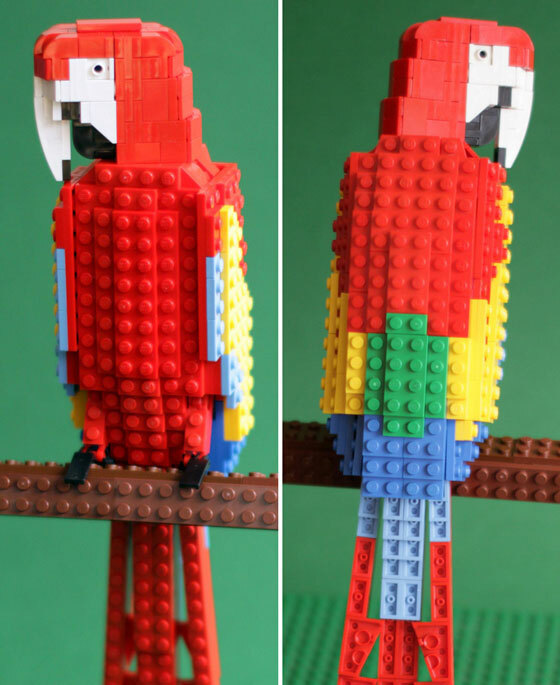 Love birds? 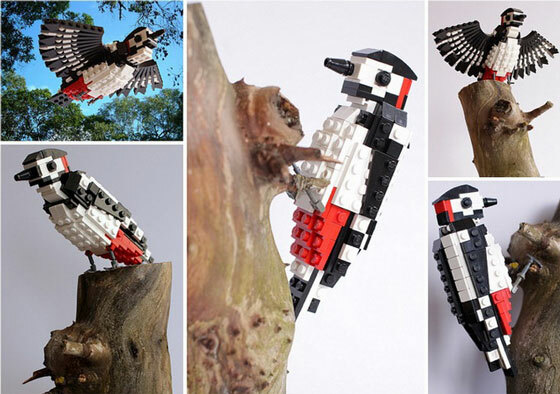 Then you probably will love the LEGO bird created by Bristol artist, Thomas Poulsom. 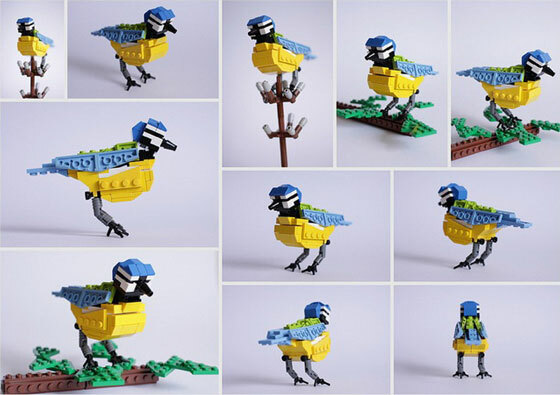 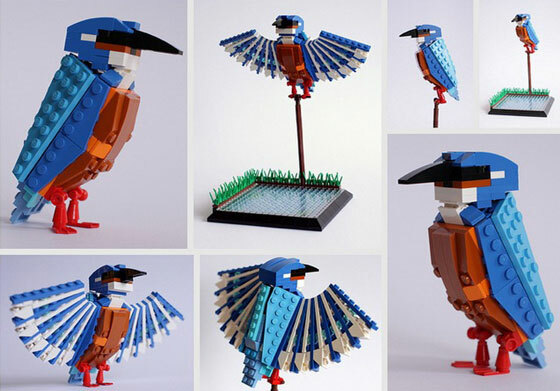 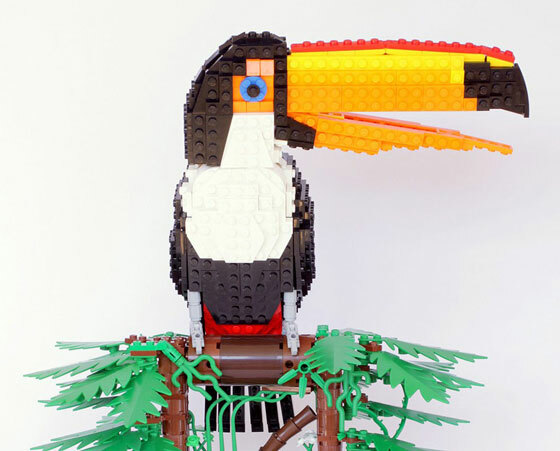 In this interesting “LEGO bird project”, Poulsom has already built over 20 birds and his plan is to build a series of birds from each continent around the globe, as well as a few additional series including the flightless, endangered and tropical varieties. 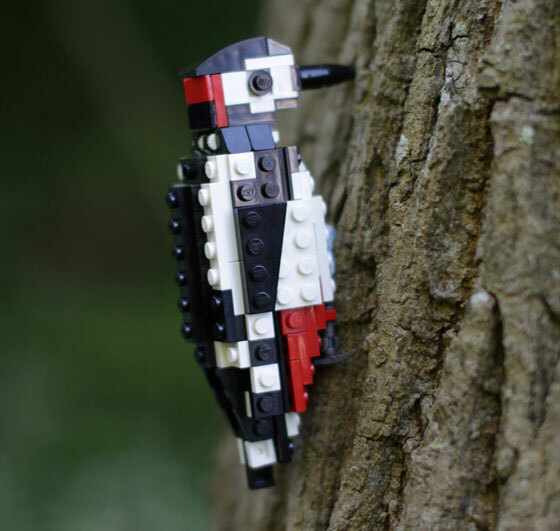 When asked why chose birds as his main subject, Poulsom said “I am very passionate about wildlife and feel that people need to focus more on this important subject and not be so involved with technology and man made things. 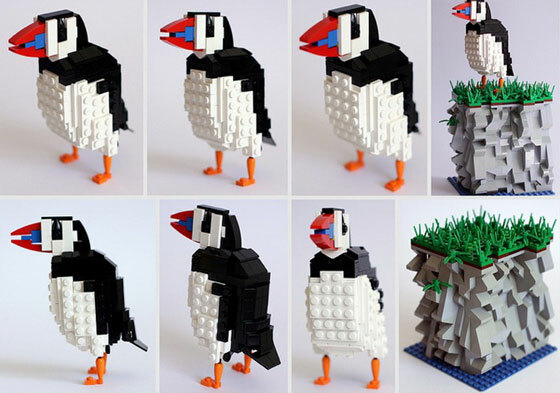 I think my fun natural creations would be a great educational tool for both adults and children and can raise awareness of how important nature is.” Take a look at these lovely LEGO birds. 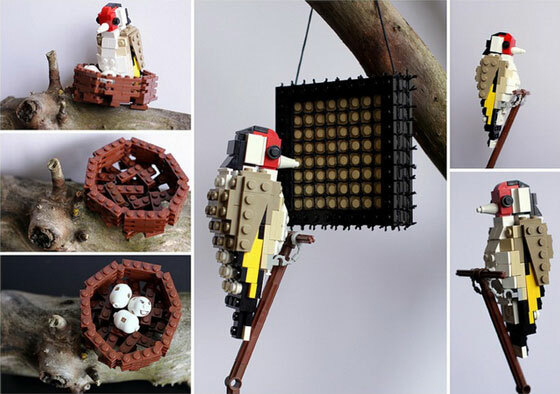 If you like Poulsom’s work, vote for his project on LEGO CUUSOO so it can become official LEGO products.